Summer means taking kids to the pool, the lake, the ocean, or wherever there is a bit of cool, refreshing water. This also means that many times, as parents we are worrying about protecting our children and going over toddler water safety rules with our littlest swimmers. 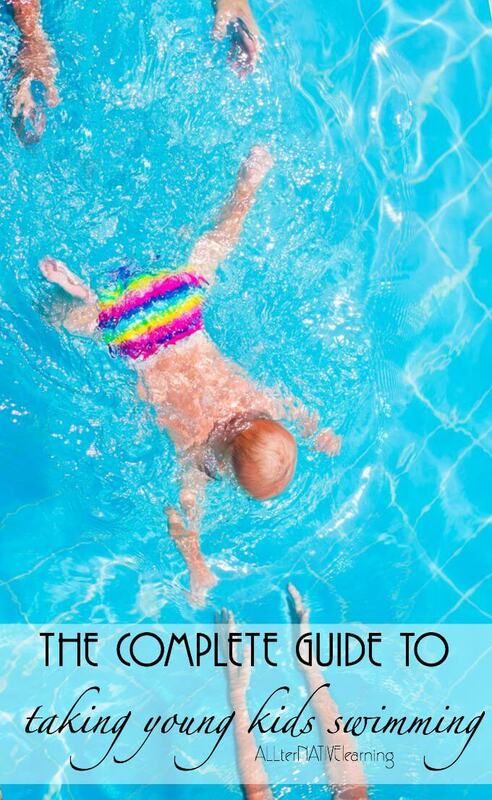 Here is the complete guide to taking kids to the pool and to enjoy the water this summer. 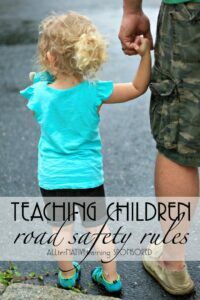 Everything from how to get a great picture to the most important, how to teach them to be safe! Never get in the water without permission. Whether it’s a parent, babysitter, or someone else of authority in their life, teach children to never enter the water without someone, or at the very least without someone knowing. Whether at the beach or pool, we always encourage walking. At the pool, it’s easy to slip and fall into the pool or get hurt on the concrete. At the beach, we encourage walking because who knows where someone previously dug a huge sand pit or where a sharp shell might be hiding. This is so critical to teach little swimmers. In the pool, they should be aware of the people around them as to not kick them or to not get jumped on or kicked themselves. Plus they can also learn to watch where they are in the water and their depth. At the beach, the number one rule is “never turn your back on the ocean“. This means that both while enjoying your time in the sand and while out in the water, you need to be watching the changes and fluctuations in the water. At any time, a big wave could come in, the sea could get more tumultuous, or you could find yourself a rip current. Teach kids to be bold and do fun and exciting things while being fearless, but a healthy fear is ok. Teach them to know their abilities of what they can do and what they can’t. So if they are really hesitant about trying to dive for a stick, that’s ok. They can trust their abilities and their gut. 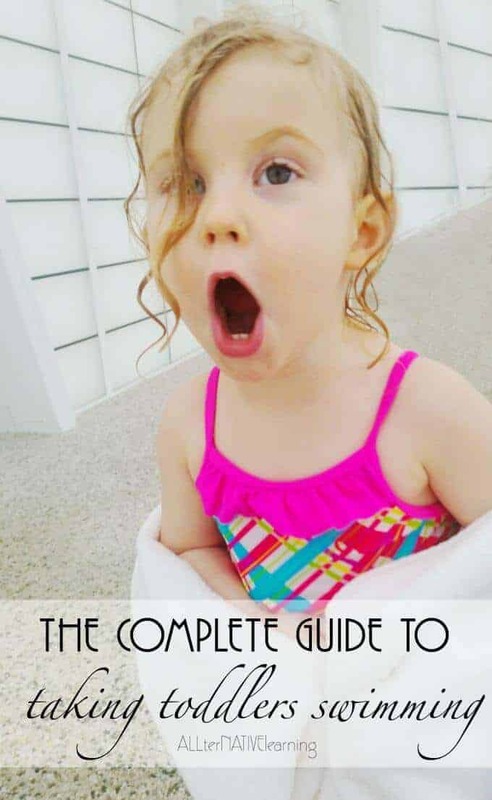 Swimming lessons can definitely help disperse unfounded fears, but in the moment, I would rather teach my child to err on the side of caution. Rinse off when you’re done. Pools have lots of chemicals and people that have been in them. Oceans are salty and have a little bit of everything in them. Lakes are typically full of dirty and all kind of stuff too. So it’s just a good habit to teach kids to rinse of when they’re done. And it’s always a rule in our house to get a bath the night after having gone swimming. We were talking about getting “water wings” or “floaties” for our daughter and then stumbled into Babies R Us one day without planning. We wound up buying what they call a “Puddle Jumper” which is a class three Coast Guard approved life jacket that still allows increased mobility. It not only keeps the arms afloat, but the chest (and therefore head) area too. We didn’t know anything about it, so we kept the receipts so if the reviews and research weren’t that great. But we laughed the whole way home as my husband read 1,400 five star reviews and realized it was the only time in history we got the perfect item without prior research. Plus, it’s not that much more expensive but a lot safer. Find one or two great (safe) toys to take with you. Know your child’s ability and choose a toy or two that encourage them to play and have fun. So maybe skip the diving sticks for a child that can’t quite swim and opt for a silly squid squirt gun. Try to find toys that are functional. It’s a hard balance finding things that don’t quickly float away or quickly sink. So sometimes the toys are just for the water’s edge. Buy a swim diaper even if they’re potty trained. It doesn’t take much for water to get contaminated from just one child who couldn’t make it to the bathroom in time. In fact, kids can sometimes feel queasy and sick in the water and let’s just try NOT to imagine diarrhea in the water! Learn to take great photos of your kids enjoying the water. While I am all about enjoying the moment with your kids and remembering it that way, having some great photos to compliment those times is invaluable! Great memories are made at the pool, the ocean, and the water park. But sometimes it’s hard to get the perfect pictures of these moments. Here are some simple tips on taking pictures of your child in the swimming pool from Betsy Finn Photography. Whether it is heat rash, secondary drowning, sun burn or something else, keeping an eye on your kids is an important part of toddler water safety and swimming safety. 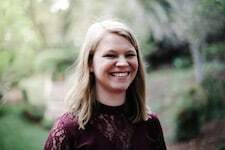 While there are a million things we can all be hurt by and we can get burdened by, it’s still important to know some basic safety tips and warning signs. Check flotation devices for rips, tears, broken buckles, etc.. Encourage water play time to be fun, and not scary. Whether you are playing pool games, singing silly songs, or just enjoying the water, focus on the fun and not scary. 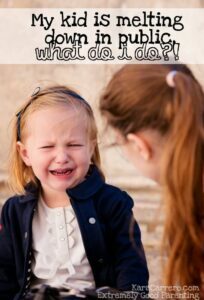 When a child conveys they are scared, try to not to push them past their abilities and comfort level. Ease into new skills, new depths, etc..
Introduce your kids to the water when it feels right. Some choose to quickly introduce babies to the water so they feel comfortable swimming from an early age. Some people wait for swim lessons in the toddler years and some wait even longer. Consider what’s best for your family and each child’s needs. Water safety is a sensitive issue especially if you have a swimming pool in your back yard. Every year thousands of toddlers and older kids are involved in water accidents. 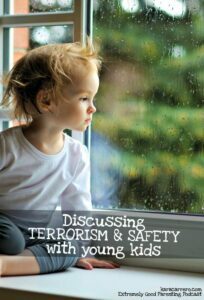 Generally speaking, parents in the United States are not paying sufficient attention to safety. Even when it comes to simple measures, such as installing corner guards in tables, parents are too neglectful.